More than 50 years of specialisation in shipping has seen the almost complete disappearance of ship types such as OBOs, barge and lighter carriers, train ferries, and purpose built refrigerated ships. 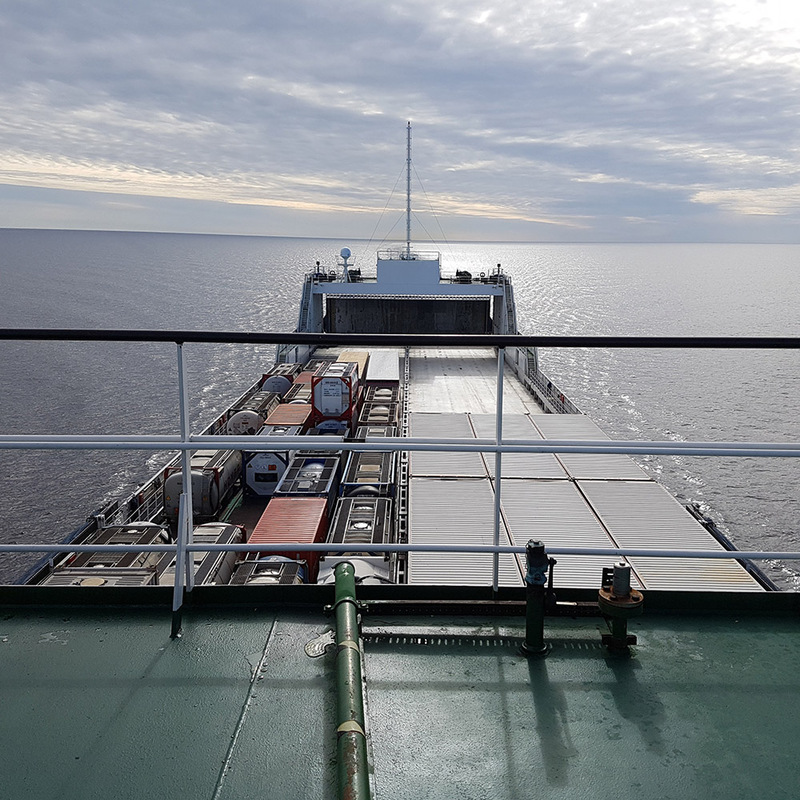 In their place, container ships, ro-ros, LNG carriers, OCVs and other specialist offshore types for oil, gas and wind farming, offshore mining and other special purpose vessels have appeared on the orderbooks of shipbuilders. Determining today what the world fleet might look like in five, ten or twenty years is not the easiest of tasks but most industry opinion is that the make-up of ship types will be much as it is today. That is not to say that there will not be any new ship designs as ship types evolve to meet new circumstances. For example, it is recognised that to meet the 2020 sulphur cap many new ships including container ships and cruise vessels will be fuelled by LNG and some existing ships will be converted to run on gas. That alone will mean that LNG distribution will need to be changed and that as well as the large LNG carriers that exist today there will need to be many smaller size vessels to move LNG fuel supplies around and to bunker the ships that run on LNG. Another example of evolution of ships will be changes in many types to be able to take advantage of the enlarged Panama Canal locks. The term New Panamax has already been coined to describe the new size. Obviously, many ports have facilities built around the original Panamax dimensions that will not be able to accommodate the new larger size so there will be demand for traditional Panamax size vessels for many years. 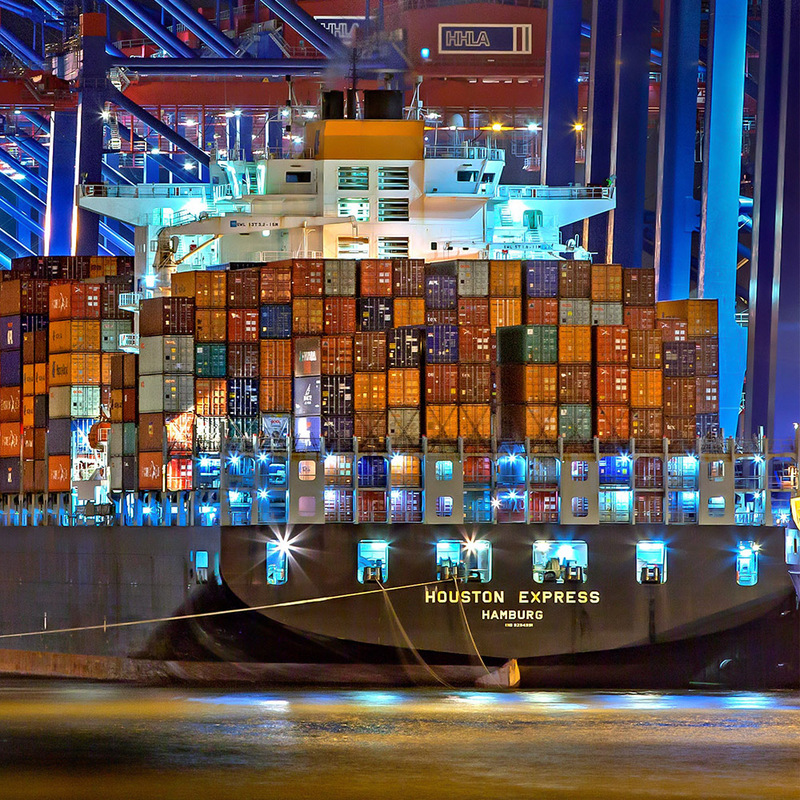 The growth in size of container ships in recent years has been a notable example of evolution. For many years up to 1985 the size of container ships was constrained at around 4,500teu by Panamax dimensions as owners preferred to keep ships as flexible as possible. 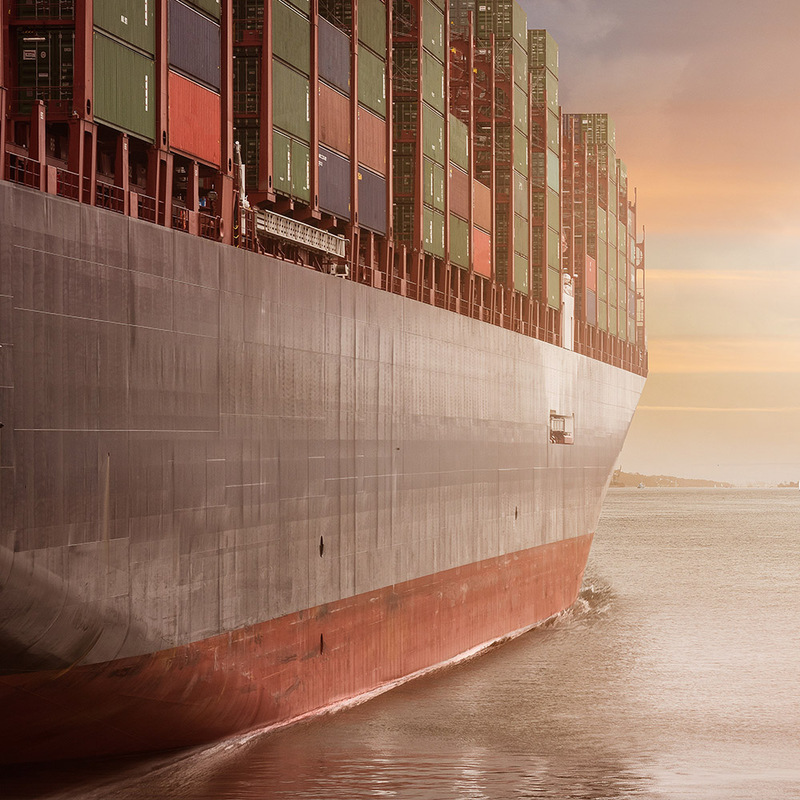 Recognising that economies of scale could be obtained if ships were built for particular trades, the first generation of Post Panamaxes of 6,000teu was built in 1988 and by 2000 this had grown to 8,000teu. 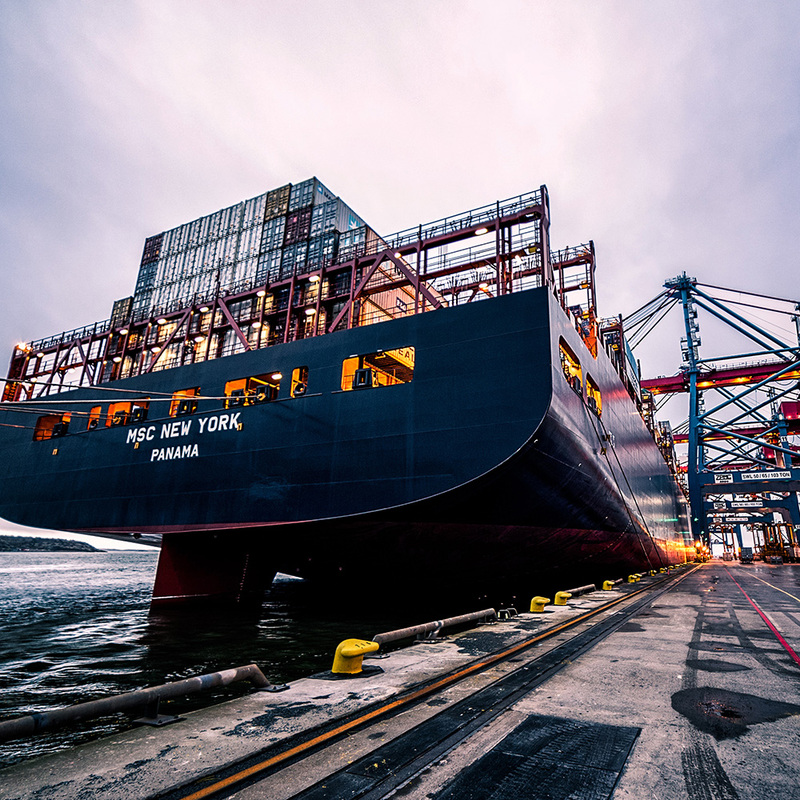 The first 10,000teu ship was built as recently as 2010 and with the fierce competition among line operators the growth to 22,000 has happened over just seven years since. Today the rate of growth may have slowed but if the record creeps up in hundreds rather than thousands of teu, the direction of travel is still upwards. Interestingly, as recently as three years ago, Soren Skou the CEO of Maersk was quoted as saying that while ships of 25,000teu are not impossible they are impractical and that he believed that the Maersk triple E class of 18,000teu would not be exceeded for several years. The size increase in container ships is a modern phenomenon but tankers and bulk carriers went through a similar growth in size in the past. Ultra Large Crude Carriers above 550,000dwt including Seawise Giant – the longest ship ever built – and the Batillus class were quite common in the 1970s. Built as a response to the closure of the Suez Canal from 1967 to 1975, several of them had a service life of less than ten years much of which was spent idle before being scrapped. Some survived for longer and were converted in the early years of the 21st century to finish their lives as FPSOs. In recent times few tanker owners have felt the need to build such large vessels with most opting for vessels half the size of the 1970s giants. Aside from container ships, only cruise vessels are currently undergoing a size increase. The entry into service of Royal Caribbean’s Symphony of the Seas is imminent and at 230,000gt the ship will be the largest ever built eclipsing the same owner’s Harmony of the Seas built in 2016. No owner has yet announced a larger ship but almost certainly this will come within a few years. Maybe even a concept such as the floating island L’ile D’Az proposed by Alstom in the early 2000s may yet become a reality. Cruise ship evolution is also undergoing a change at the smaller end of the scale with the new breed of expedition cruise ships aimed at a customer base of adventurous types keen to explore the remote corners of the globe. Currently mostly being built in Norway, the sector is attracting other builders including Netherlands-based Damen. Over the last ten years of so, more attention has been paid to the hull and superstructure and although ships are still superficially unchanged there have been important steps taken. The bow shape is one area that has changed with the need for bulbous bows challenged by a number of designers and builders. From offshore vessels to the largest bulk carriers, removal of the bulb and new bow configurations have been said to offer efficiency savings that although small are not insignificant. Changes to the shape of the superstructure have also been tried with reduced wind resistance the main aim. The main method used has been to add a curved or bevelled shape to superstructures. This has been done mostly on car carriers which have a high wind resistance and less so on other ship types. While aimed at improving efficiency, extreme changes may have unexpected consequences. In late 2015, the car carrier City of Rotterdam, which has a hemispherical bow designed purely for efficiency saving was in collision with another ship when manoeuvring. The official report of the incident by the UK’s MAIB concluded that the unconventional shape of the bridge that was part of the bow shape disorientated the pilot by way of ‘motion illusion’ and was the main cause of the collision. It may well prove that the search for improved efficiency required under the EEDI regulations will cause similar issues as ship designers attempt to meet the ever more stringent requirements of the different EEDI phases. Some have suggested that meeting the rules may prove so difficult that safety may be compromised by less than robust underpowered vessels. However, there may also be upsides to improved efficiency with new technologies being developed.